Adam Arceneaux, better known as FRE$H, is a singer/songwriter from Southern California. Residing in Orange County, he lives in a constant routine of following his passion, FRE$H Music. His sound is unique and his name is a presence. 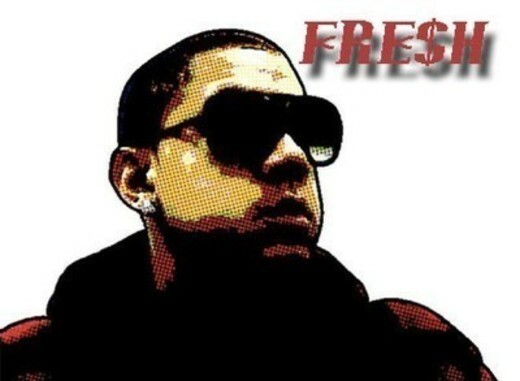 FRE$H is just that: "FRE$H" music. He is diverse in his own ways with faith in God as his guide. FRE$H had a DREAM and passion for music that transpired into what it has become today. He walks confidently amongst those who are insecure in hopes that he will lift their spirits.